Experience the rugged, mythical beauty of the Emerald Isle. 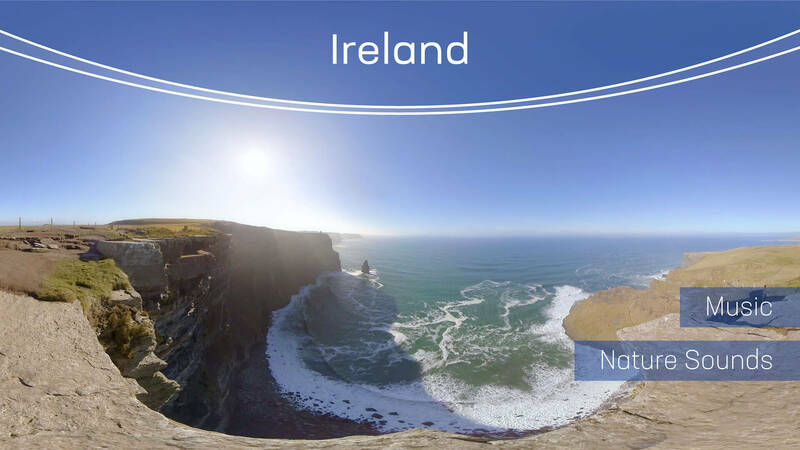 Watch seagulls hovering high above the ocean at the Cliffs of Moher, Ireland’s most famous attraction, or explore the crystal clear waterfalls and creeks of the Killarney National Park. Immerse your mind in the wild energy of an approaching storm or calm your senses with quiet lakeside reflections at the foot of a castle ruin. Lie on the soft grass of remote coastal hills, dotted with grazing sheep, and let your mind wander. We take you to the legendary, green heart of Éire.